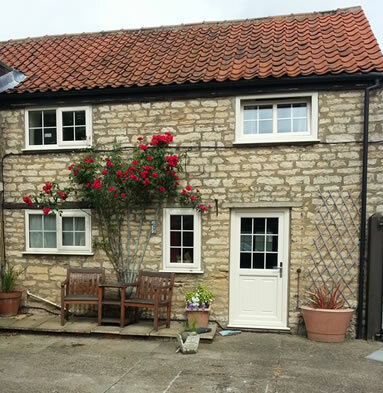 Tilt and turn windows are a familiar sight in Lincolnshire homes. Similar in appearance from the outside, these windows have added functional and safety benefits. Tilt the window inwards for ventilation. Turn the handle and the window opens fully to allow ease of cleaning and a safe exit in case of a fire. For over 50 years Cliffside have provided high standards of workmanship and customer care, the only thing that has changed since then is our products, improving along with technological developments. 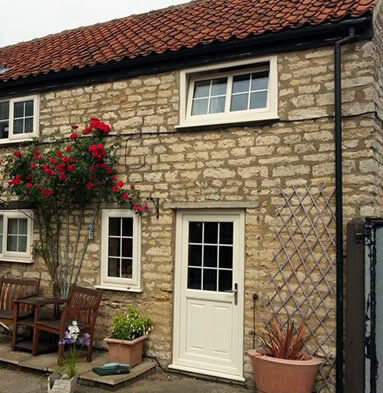 We manufacture our double glazed windows with the best quality materials for some of the most insulating, secure and long-lasting windows on the market today. Our double glazed windows achieve high energy performance – upgrade today for lower energy bills and a more comfortable home. 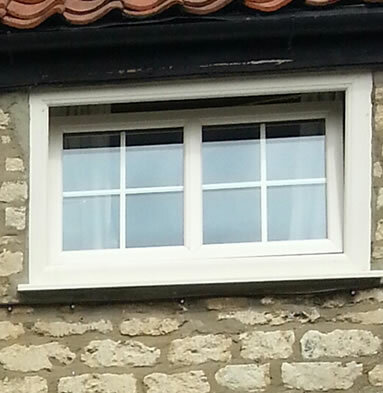 Why choose Cliffside to install your uPVC tilt and turn windows? For more advice about tilt and turn or any of our other window styles, contact the team today to arrange a phone consultation or appointment.